iPhone Adventure games. 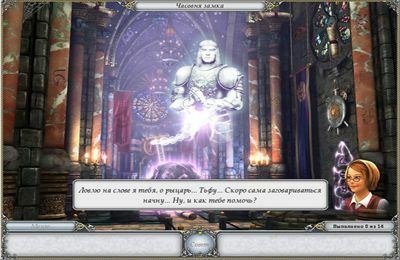 Download free Adventure games for iOS 4.3.2 iPhone, iPad or iPod. Huge collection of iOS 4.3.2 games. Adventure - download free iPad, iPod and iPhone games. 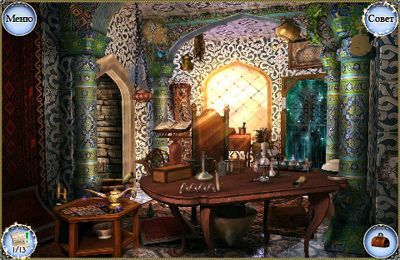 Here you can find free Adventure games for iOS 4.3.2 . Any iPad, iPod or iPhone game can be included into several categories and have several features. Peter 2: Judgement Day - the story about how Chapaev crossed the river has an unexpected fantastic ending. Chapaev did not drown, he teleports to the alien ship with the help of a laser ray. 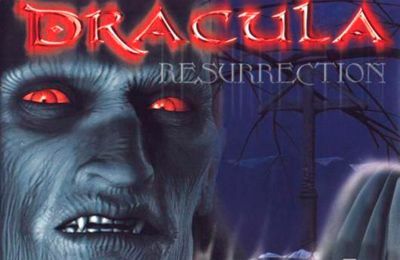 He will come back to the Earth as a terminator! 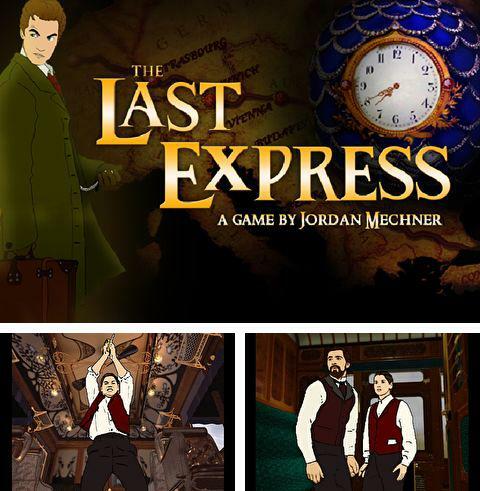 Download game The last express right now! Last Express - Dr. Robert Cat is a suspect of committing a crime. He tries to avoid trial and jumps into a luxurios express where he becomes involved in a whirl of intrigues and schemes. 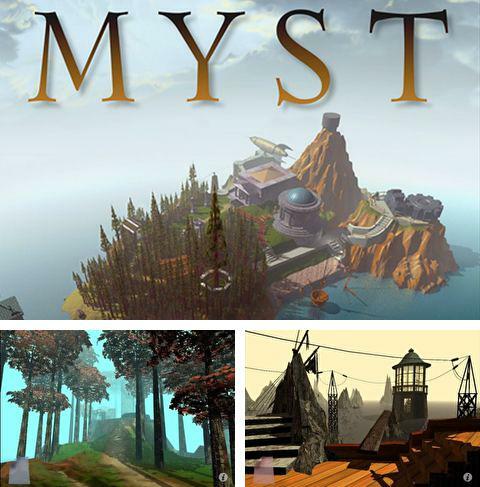 Get game Myst just in few clicks! 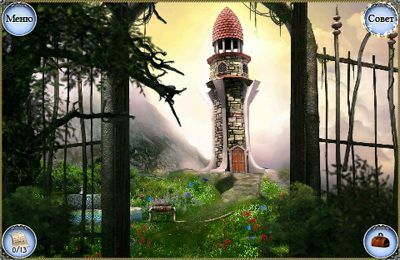 Myst - penetrate into the book portals walking among the Myst worlds. You can enter those portals only after you solve uneasy tasks. Get to the end of the game, recieve important information and apply it correctly. Download Lego Harry Potter: Years 1-4 or any other game without registration! 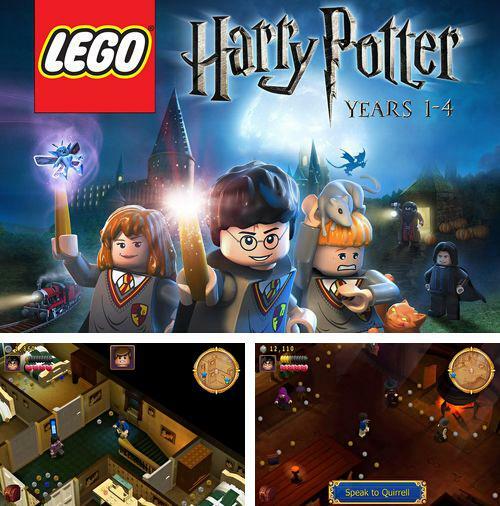 Lego Harry Potter: Years 1-4 - adventures of a young sorcerer Harry Potter and his friends. They will take part in sorcerers tournament, meet Aragog, fight with Basilisk in the secret room and fight with Voldemort. 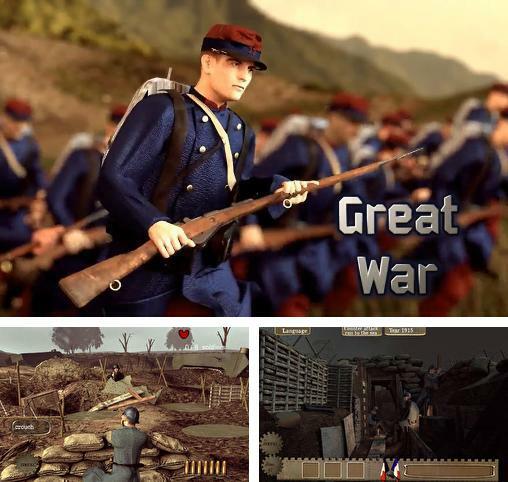 Great war: Adventure - full version for your iPhone, iPad or iPod. Great war: Adventure - the game tells about world war. Help Marseille's family overcome tragic events of that time - life in tank-cuts, aircraft flies, defense of the borders and other. 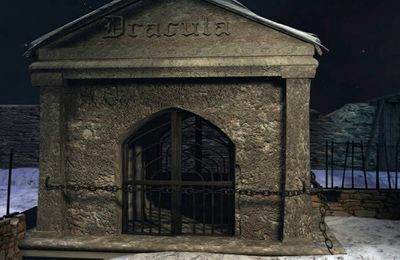 Enjoy Hidden zombies without any payments! 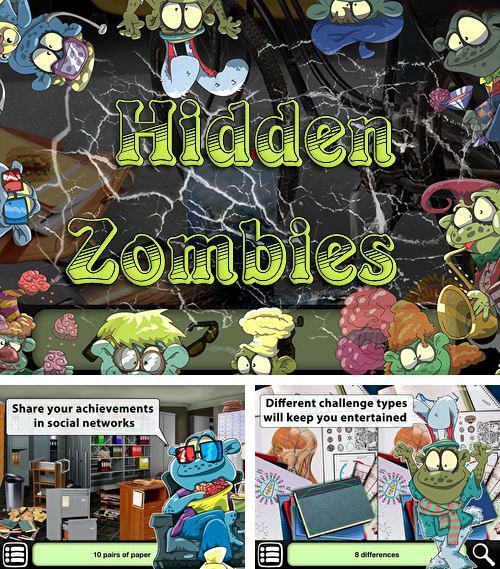 Hidden zombies - is a funny quest in which you need to help your friend catch all zombies who escaped from a laboratory and become the best detective. 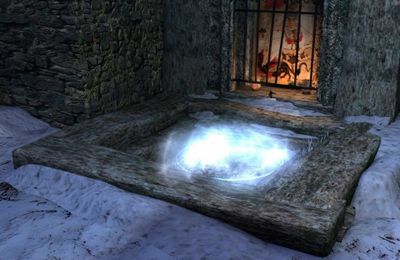 Examine all rooms very carefully, is there a zombie hiding there? 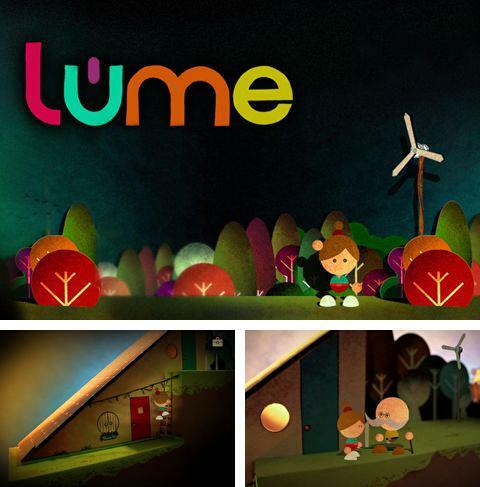 Get Lume and other ipa games totally free. 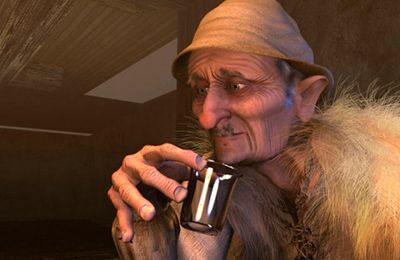 Lume - is an unusual game in which you try to find juice of life which abandoned your grandpa and your grandpa as well. Solve paper puzzles to help your grandpa recover and learn unexplored. 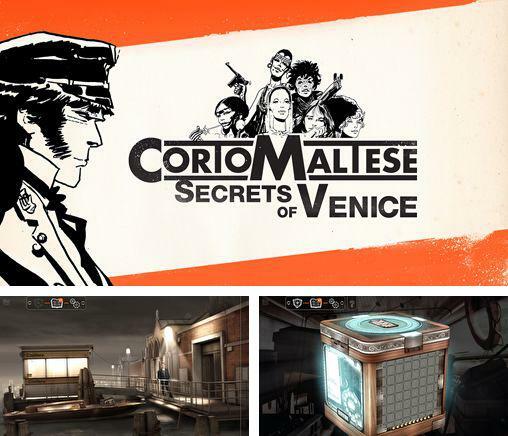 Corto Maltese: Secrets of Venice - the events of the game take place in Venice with the participation of one of the comics characters Corto Maltese. 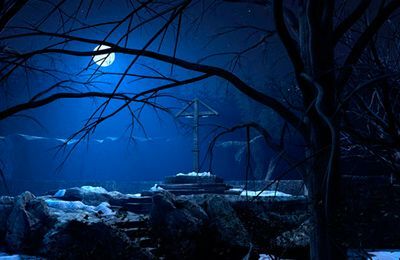 Fascinating quests, and danger to be poisoned or killed are waiting for you. Be ready to meet the unknown! 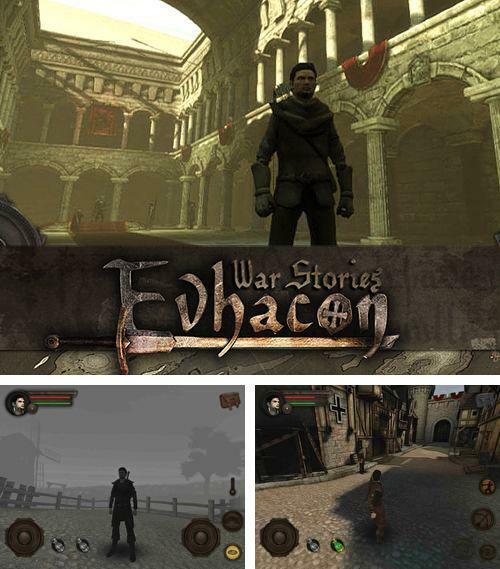 Play Evhacon: War stories game now! Polarity - free download only on our site! 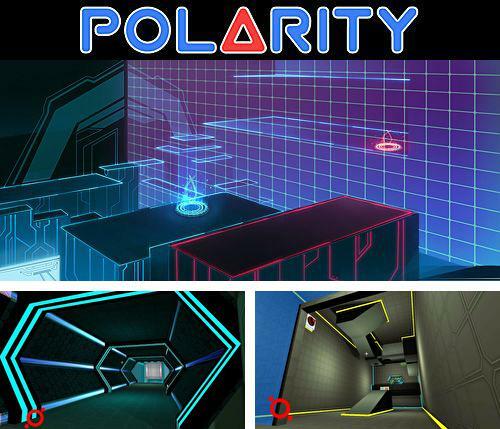 Polarity - you are a hacker and you are going to crack the bank security system. Enter inside the system, solve difficult tasks to steal parts of valuable information of the bank clients. 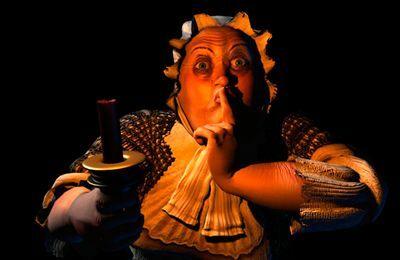 Download free Adventure games for iOS 4.3.2 . 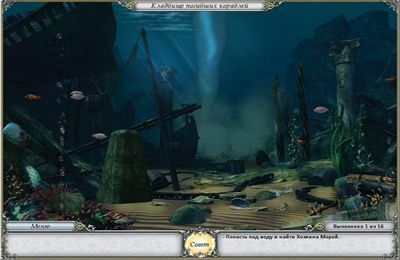 We have thousands of free iPod, iPad and iPhone games in Adventure genre, which can be easily downloaded to your Apple mobile device totally free just in a few seconds.